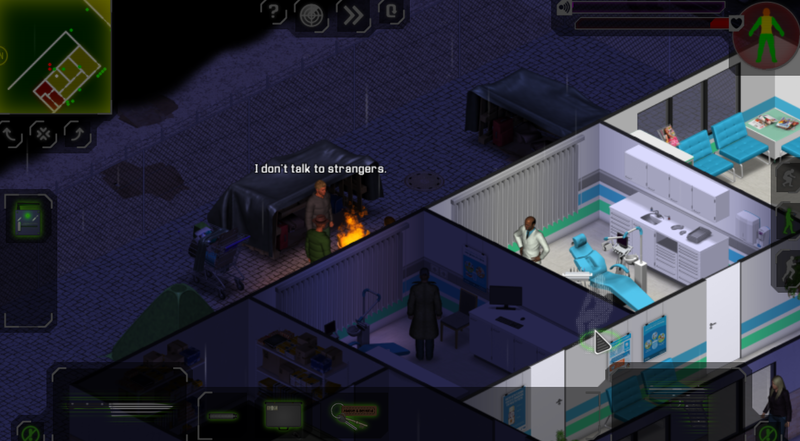 News / Re: Hidden Asset v0.6.3 released! Alpha Testing / Re: New Demo release ??? ya the end of the year is always busy . good luck with your work !!!! Alpha Testing / New Demo release ??? Hey how is it going , just wondering if a new demo is going to be released soon? so that part of the game still crashes when i turn the app off and turn it back on again .It doesn't crash if i do that . It will crash in full screen or window mode it doesn't matter. I assume that mouse constraint is not the issue.I'll keep trying to figure out what the is issue. i think i figured out the issue !!!!! So first of all it has nothing to do with the dimensions as i played it 1920 by 1080 and still had the issue. after numerous times of testing i believe it has something to do with the mouse constraint option. As when i turn it off the game has not crashed at that time. Unfortunately if i am the only one that is getting this issue this might be a needle in a haystack situation and it might just have to do with my computer. Here is video of how i made it crash . It also shows the options i am playing on . No it also happens with the electric override . If you look at the picture from the original post it only happens with the door that is highlighted . hi sorry for the late response. Ya so apparently this only occurs if you use that door . I tried other doors and it works.It only happens when a device is in use. The resolution i am playing at is 1280 by 720.
have you've figure out the issue ? I still can't pin point the issue . I tired using the electric power override and the game still crashed with the exact error log. You might be right that its not the weapons that is crashing the game. When i use the miniature hydraulics . 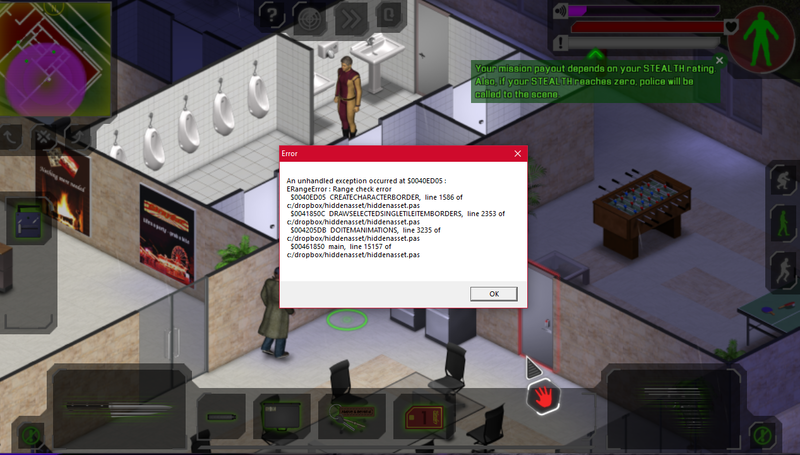 then try to open lock doors with the key card the game crashes. Here is the error log. I'm kind of confused how to use the miniature hydraulic . Do i drag the item it to the door for it can work? Maybe having some sort of example would help .Such as what u did in the tutorial where you explained how to attack etc. Okay thanks , just curious if that was intended . 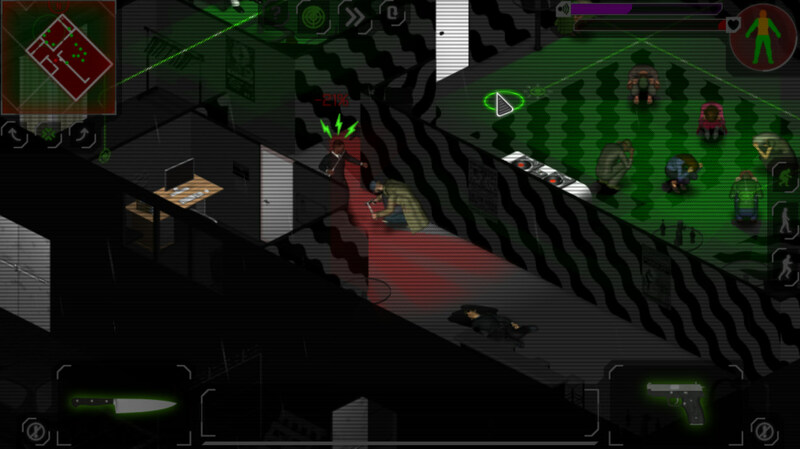 In the first level if you become notice and the civilian's try to hide away from you . One of them hide is right in front of the door where you the target is in. There has been many times where i am in a Situation (shown by the picture below) where i can't see how the guard is going to attack me. I know that i can rotate the camera around to see in a better position but when you are in combat you don't have time to rotate it. Maybe changing the color of the icon or change the icon's that can tell me if they are kicking or punching me.